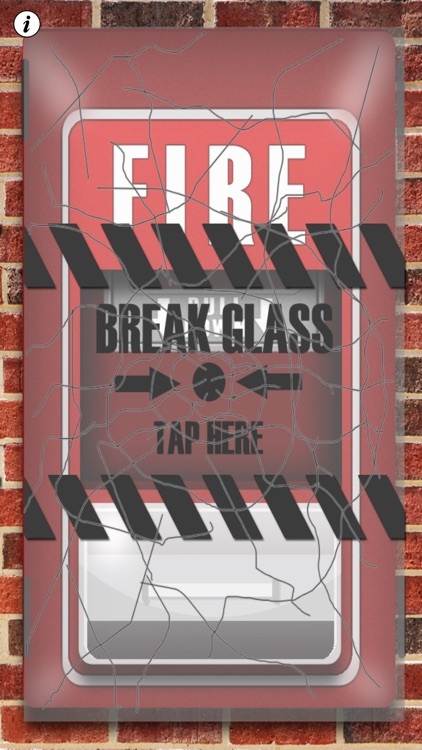 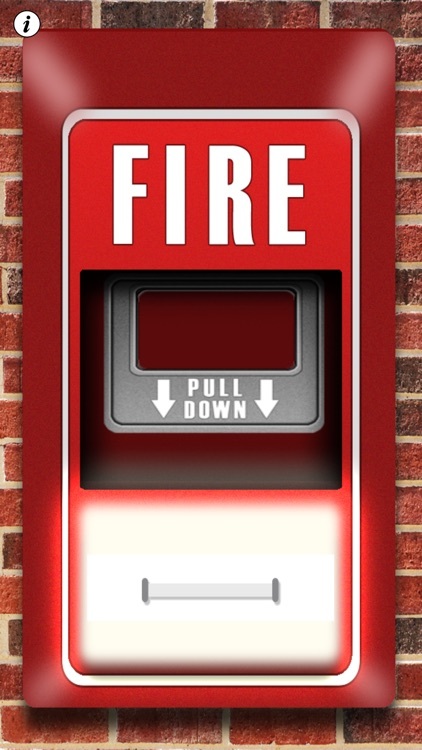 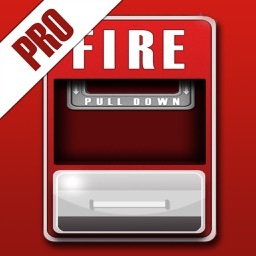 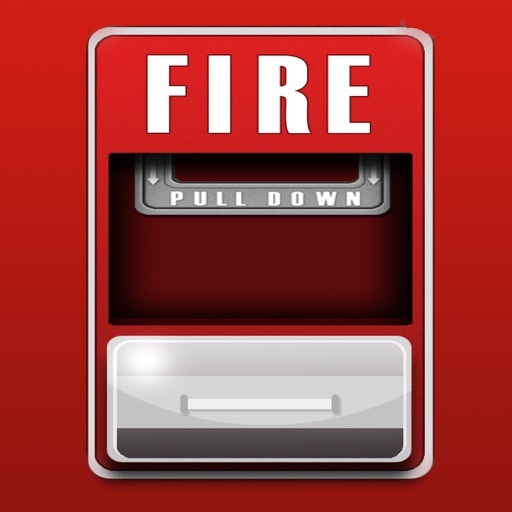 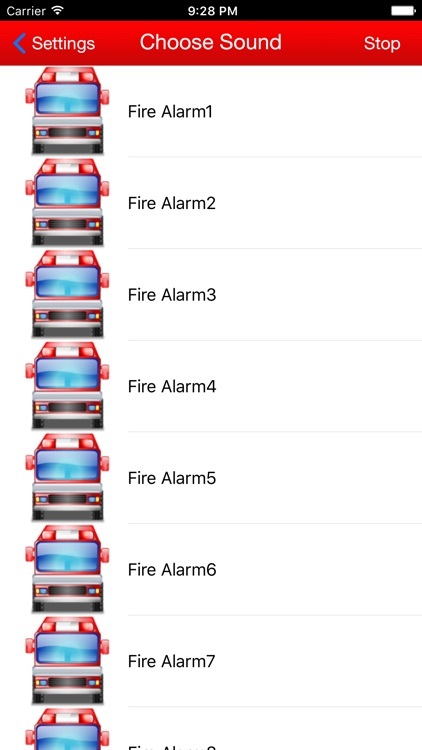 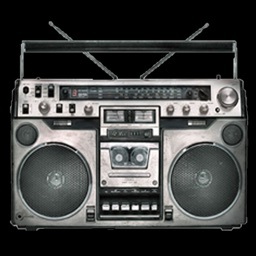 Most fun and realistic fire alarm app! 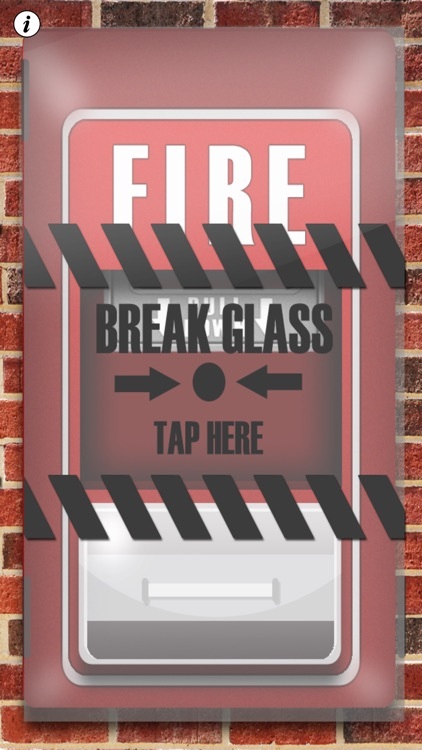 NOTE: This app is for entertainment purposes only and is not a true fire alarm. 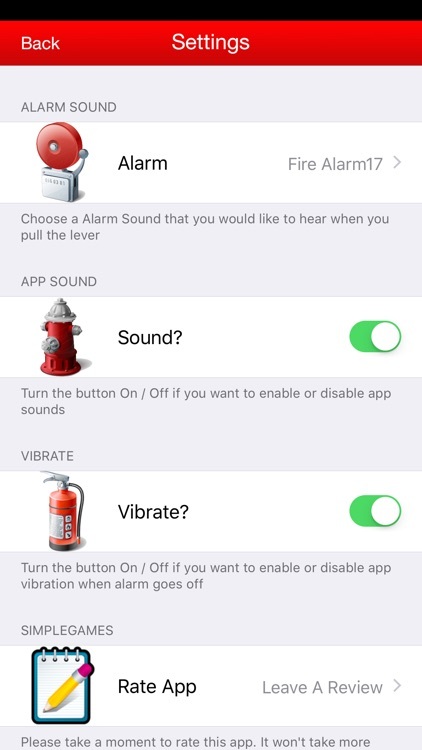 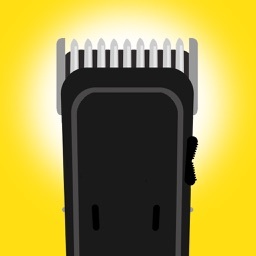 Disclaimer: Inspired by Amir Naor Fire Alarm app.